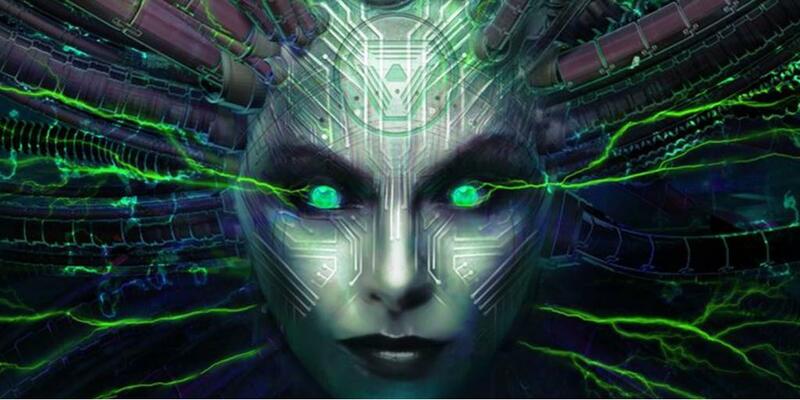 System Shock 3 Gains Publisher In Starbreeze Studios | Nerd Much? Though System Shock 3 is still very much in the early concept stage of development, Starbreeze Studios has already jumped on board to invest in the sequel to the legendary game series. The game is being developed by Otherside Entertainment, and headed by Warren Spector and what Starbreeze is calling the “dream team.” All of these developers have worked on the original System Shock, System Shock 2, Thief: The Dark Project, and Deus Ex. Not only worldwide, but Starbreeze has also hinted that System Shock 3 will be across platforms and explicitly mentioned that it will be coming to the PC. In case you’re worried Otherside is not getting the good end of the deal, rest assured that they’ll be getting “50% after the investment is recouped” and 100% of the System Shock 3 IP. Are you looking forward to System Shock 3? What can a sequel do that the first two did not? How will it hold up against all the other (some much improved) games that were inspired by the original? Let us know in the comments below!